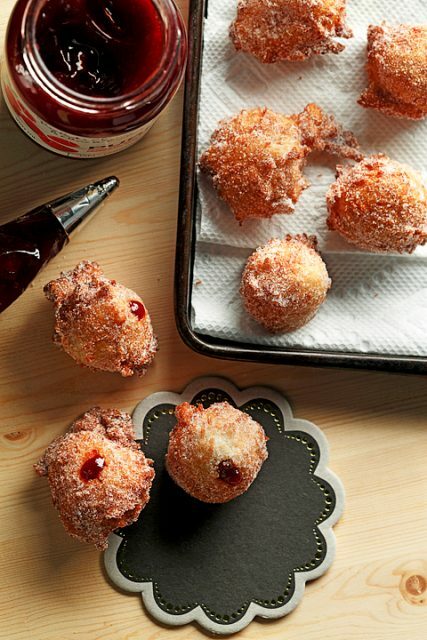 These little “doughnut bombs” of Nutella are perfect to share with family and friends! I first enjoyed these tender doughnuts on the beach in Southern Italy as they were being fried on the spot and then filled with Nutella. One was never enough! 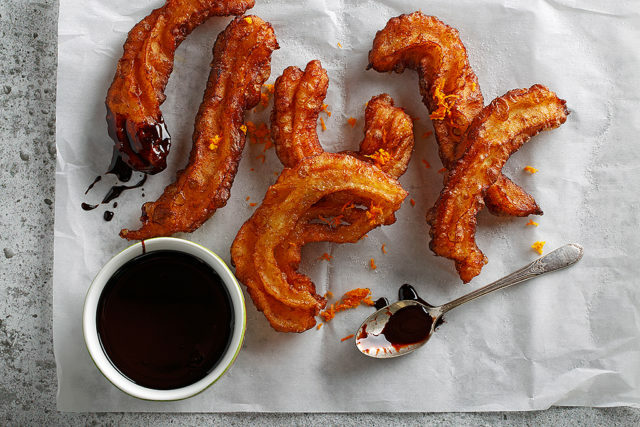 Recipe provided by Chef and Cookbook Author Emily Richards. In a small bowl, stir in a pinch of the sugar into the hot water. Stir in yeast and let stand for about 10 minutes or until frothy. Meanwhile, in a large bowl, stir together 2 cups (500 mL) of the flour, remaining sugar, orange zest (if using), and salt. Make a well in the centre of the flour mixture and pour in oil, milk, egg and yeast mixture. Stir together until a ragged dough forms. Using hands, knead in enough of the remaining flour to make a smooth, pliable dough. Place dough in a lightly oiled bowl and cover with a cloth. Let rise in a draft-free area for about 2 hours or until dough has doubled in size. Lightly knead the dough and divide into 12 equal pieces. Using your hands and the counter to help you, roll each piece into a smooth ball. Place dough balls on a parchment paper-lined and floured baking sheet. Cover with a cloth and let rise for about 1 hour or until dough balls have doubled in size. Heat canola oil in a high-sided saucepan to about 340°F (171°C). Deep-fry a few dough balls at a time turning once for about 2 minutes or until golden brown. Remove to paper towel-lined baking sheet. Repeat with remaining dough. Roll warm bomboloni in sugar to coat. 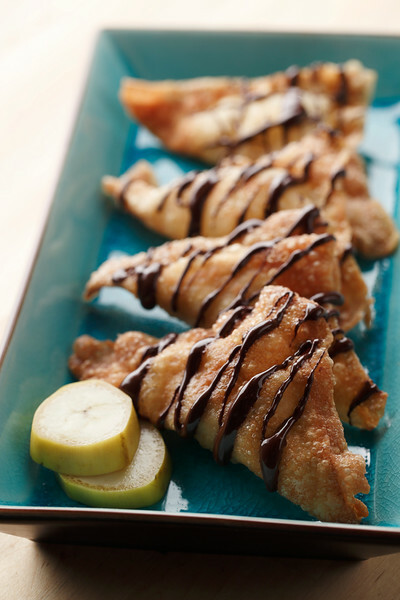 Fill a piping bag or ziploc bag fitted with a straight tip with Nutella. Poke in side of bomboloni to fill, if desired. 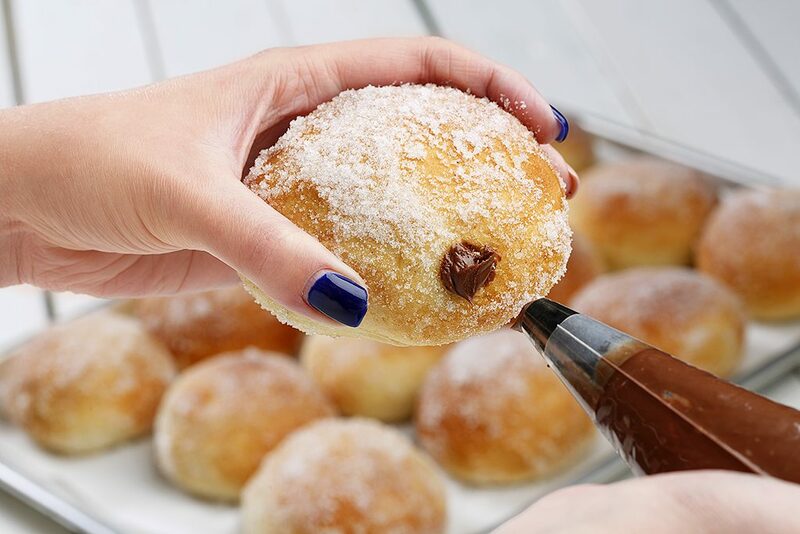 Note: If you do not have a straight tip for your bag, simply make a small slit in the side of the bomboloni and place Nutella directly into the hole.